Dust your Amish furniture frequently with a soft, damp, cloth. Wipe away any spilled liquids immediately. Use felt under all accessories to protect the finish. Use caution when using alcohol or acetone based products like perfume and nail polish remover. These can permanently mar your Amish Furniture finish. Do not use polish containing silicone as it will artificially raise the sheen on your Amish furniture beyond the level that is intended by the Amish craftsmen. 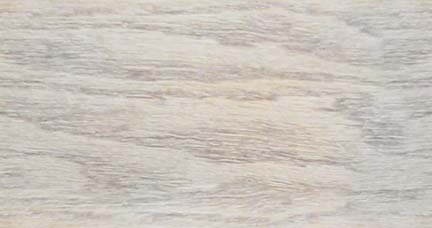 The silicones eventually work into the finish and dry out the wood, making the finish cloudy and difficult to repair or refinish if necessary. At least every two months, apply lemon oil to your Amish furniture to beautify and help protect the wood against drying and cracking. Put a small quantity of oil on a soft, lint free cloth and spread over the entire wood surface. Wipe dry with a clean cloth until finish shines. Do not expose your Amish furniture to strong sunlight. Minimize extended exposure to strong artificial or constant light too. All wood furniture naturally expands and contracts with variations in temperature and humidly; it happens even to antiques and heirlooms hundreds of years old. Extreme environmental variations can cause separation of joints and seams or cracking of the wood. Keeping your home temperature and humidity within a narrow variation minimizes these effects. With good care, over the years, your Amish Furniture will develop its own patina, it's own character of highlights and shades - it will develop its own unique personality and beauty and become a cherished heirloom.